Antenna and RF solution company Taoglas had a busy week of announcements in Barcelona, Spain, at Mobile World Congress 2018. On Monday, the company announced the Taoglas Shift, an intelligent software-defined antenna that it claims can increase throughput by up to 100 percent. On Tuesday, Taoglas launched two online marketplaces, Antenna Builder and Cable Builder, which allow engineers to build and order customized antennas, cables and connectors. Finally, on Wednesday, Taoglas unveiled its new Terrablast series of polymer-based patch antennas for unmanned aerial vehicle (UAV) and automotive applications. Developed in partnership with smart antenna provider Adant Technologies, Taoglas Shift uses beam-steering technology to dynamically adapt its radiation pattern in real-time, which allows the antenna to deliver the best possible signal propagation for both mobile and stationary applications. 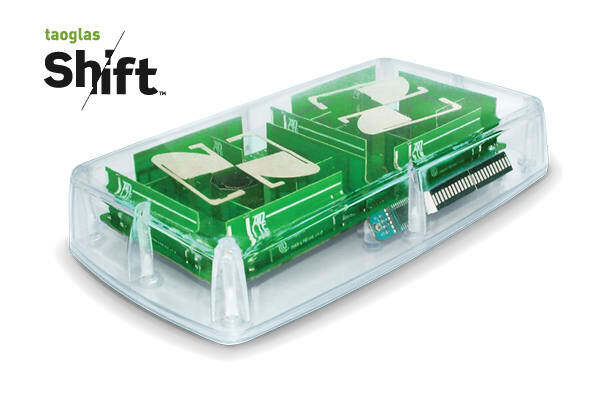 Packaged in a single 200x95x32mm enclosure with a multi-band LTE module, Shift achieves Total Radiated Power (TRP) and Total Isotropic Sensitivity (TIS) values greater than 3dB when compared to a static omnidirectional antenna system of comparable size. “By utilizing advanced software algorithms that dynamically and repeatably seek out the best signal, the Shift antenna allows companies to dramatically expand throughput and coverage, helping to power their business-critical wireless and IoT applications,” said Adant CEO Daniele Piazza. 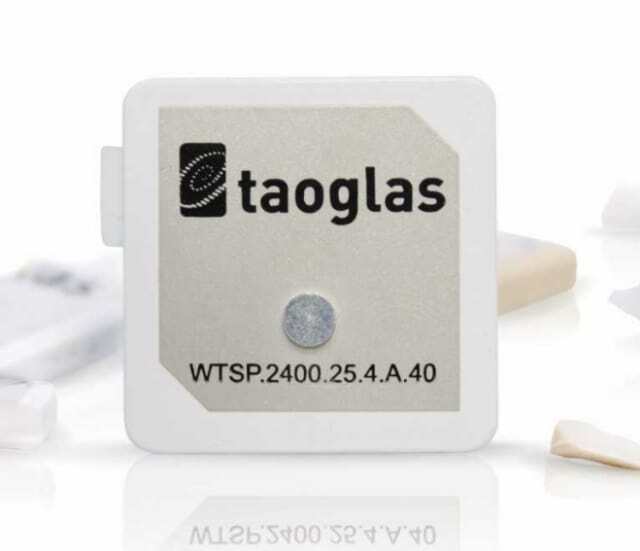 It can be cumbersome for wireless engineers to order custom antennas and RF cable assemblies, and Taoglas means to change that with its two new marketplaces. Both Antenna Builder and Cable Builder provide easy-to-use interfaces for building and ordering custom products. The process takes about five minutes, and orders are assembled and shipped immediately for delivery in as little as 48 hours. 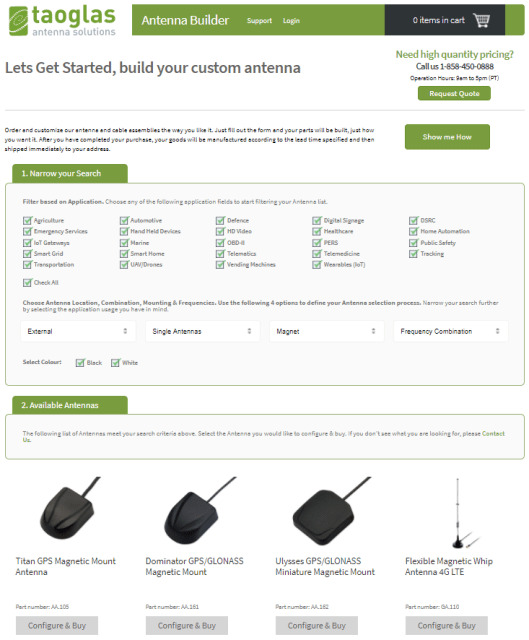 Antenna Builder offers users 24 application categories to narrow down their search, along with drop-down boxes to input information such as antenna type, combination, mounting requirements and frequency combination. 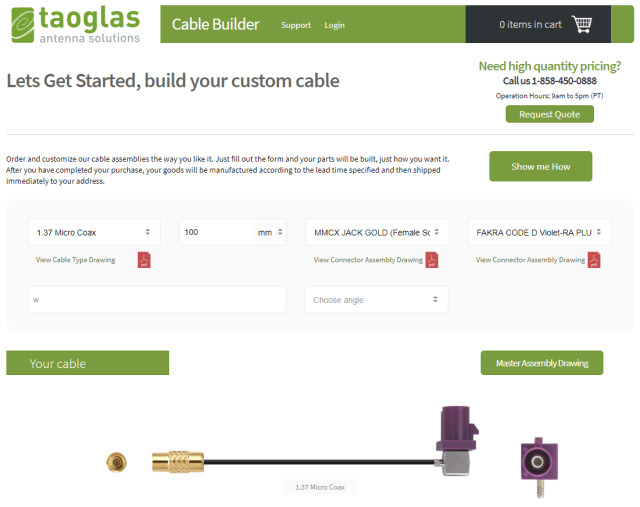 Cable Builder allows users to specify their exact specifications, including cable type, length, connectors and orientation, with an instant visual preview of the completed cable. Finally, the Taoglas Terrablast series of polymer-based patch antennas provides engineers with a rugged yet lightweight antenna option. Because it’s 30 percent lighter than ceramic antennas, the Terrablast series is ideal for applications that want to shave weight yet require strong antenna performance and impact resistance, such as for the UAV and automotive markets. The two debut Terrablast antennas are a 25mm embedded 2.4GHz patch antenna and a 35mm embedded GPS patch antenna. The former antenna weighs just 5.6g compared to an equivalent ceramic antenna that weighs 8.5g, while the latter weighs only 10g compared to an equivalent ceramic antenna that weighs 15.5g. “A variety of industries and applications, especially the automotive and drone markets, will benefit from Terrablast’s high-performance capabilities in a lightweight, impact-resistant form factor,” said Taoglas Co-CEO Ronan Quinlan.